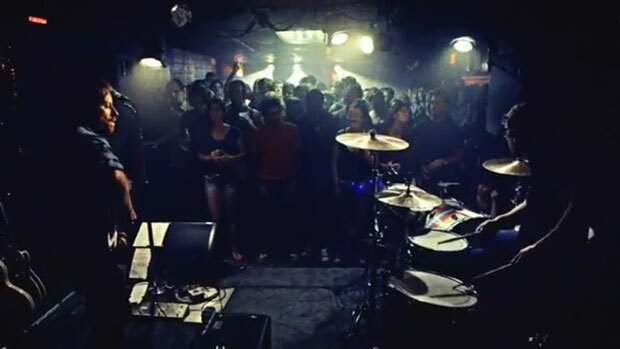 © 2012 WMG - Directed by Danny Clinch This is the official video for Little Black Submarines from El Camino. 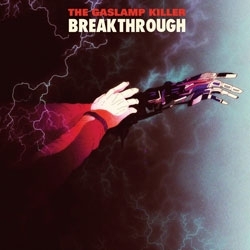 The Gaslamp Killer's debut proper full-length album Breakthrough is upon us, released officially last week and it's a belter. My first pick is this brilliant sitar-hip-hop track featuring Amir Yaghmai, superb! William 'Gaslamp Killer' Benussen's usual cohort Gunjasufi naturally features on a couple of songs to great effect as well as few others including Computer Jay, Samiyam, Shigeto, Dimlite, Mophono and Daedelus. 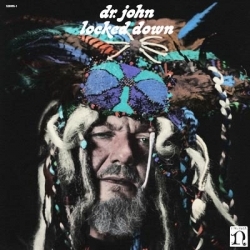 It's the left-field of the Californian psychedelic hip-hop scene and brings in all Gaslamp's worldly influences - Turkish Funk, Afro wig-outs, trippy hypnotics, scuzzy guitars, banging beats, retro soundtracks and seventies psychedelia. Looking forward to the Flying lotus' new stuff too now. Breakthrough is Highly Recommended! 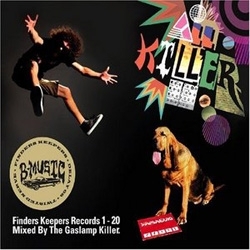 In anticipation of Gaslamp Killer's new LP Breakthrough out next week, I've been listening to his classic mix-tape All Killer: Finders Keepers Records 1-20, from 2009. Mashing-up old rarities from around the world it features some great old, obscure and eclectic music from the likes of Sarolta Zalatnay, Mustafa Özkent, Bruno Spoerri, Vampires Of Dartmoore, Pierre Cavalli, Stanley Myers, Yamasuki and loads more. This tune, three tracks in, is a blend of Amral's Trinidad Cavaliers Steel Drum Orchestra and Serge Gainsbourg's composer of choice Jean-Claude Vannier. If your in the mood for some off kilter, leftfield indulgence then look now further than this unique selection. 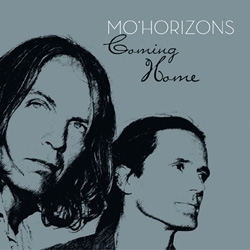 Stereo Deluxe latest edition of their 'Coming Home' series comes from Ralf Droesemeyer and Mark Wetzler aka Mo' Horizons. They say "Selecting these tracks was not only about digging some hip and groovy music, but also to put our own history into a new perspective." One of the best from the series in my opinion, there are some amazing tunes on here including a few of their own tunes and remixes. Opening with the mighty Southern soul voice of Mighty Clouds Of Joy singer Clay Hammond with his rare Ronin 7inch "You Threw Out Your Lifeline"? The quality only gets better with outstanding tracks from Betty Everett, Fab Samperi, this track by the Soul Sessions, Omara Portuondo, Phyllis Dillion, Argentinian king of the swing guitar Oscar Alemán, Una Mas Trio and much more. Taking in Mo' Horizons own brand of bossa nova and funk as well as the many influences old and new. A great comp that bursts with sunshine and colourful music from around the world. Highly Recommended.